Note: Oxygen AVCHD Player has been rebranded as Splash. Oxygen AVCHD Player will no longer be updated. Oxygen Player with simple and stylish user interface, allows to play AVCHD streams in real-time on your PC. Your AVCHD clips can be played directly from AVCHD camcorder or local PC folders. Oxygen Player is highly optimised for multi-core processors allowing you to play up to 24Mbps streams in real-time. Oxygen Player is fully compliant with AVCHD specification in terms of audio and video decoding. Oxygen Player is also capable to decode MPEG-2 TS broadcast streams with video encoded in H.264. 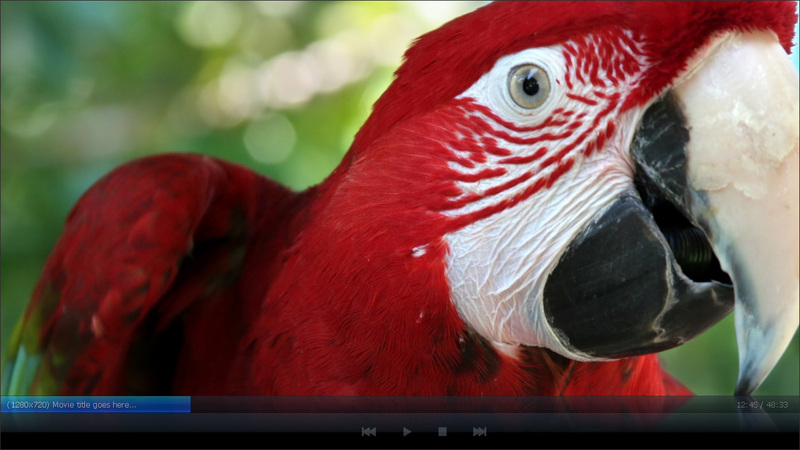 Blu-ray realtime playback and more features coming soon with Oxygen AVCHD Player PRO! MP4/MOV support with AVCHD/H.264 video inside.